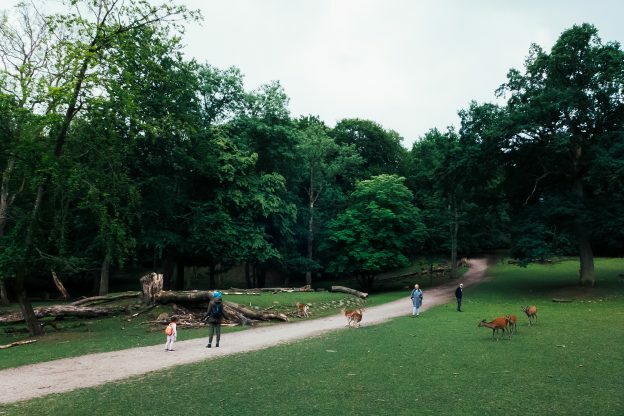 South of the Aarhus city, in the Thors woods which are part of the larger Marselisborg-Moesgaard forest, lies the Deer Park. The area houses a wonderful population of sika and fallow deer which you can get really close-up to. The wild boars live in their own enclosure.